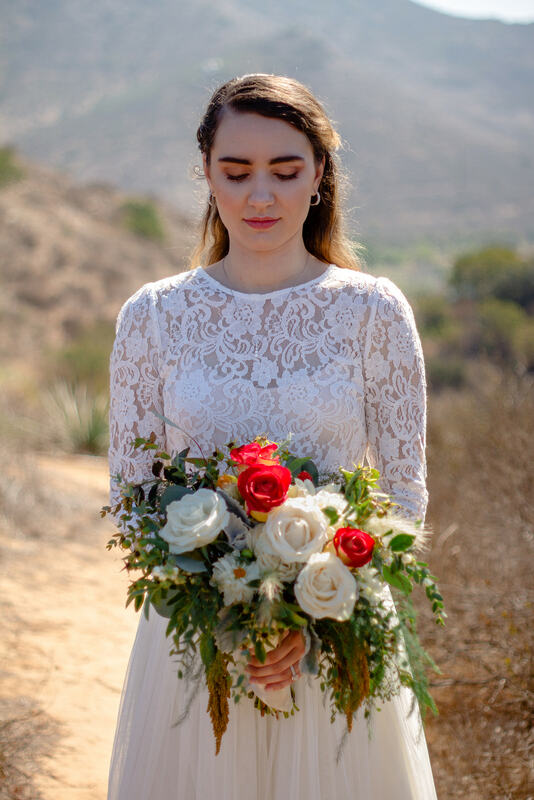 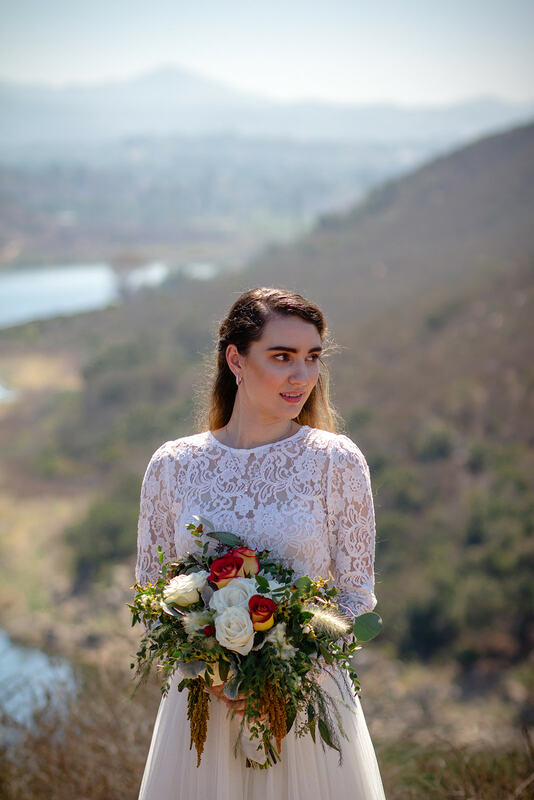 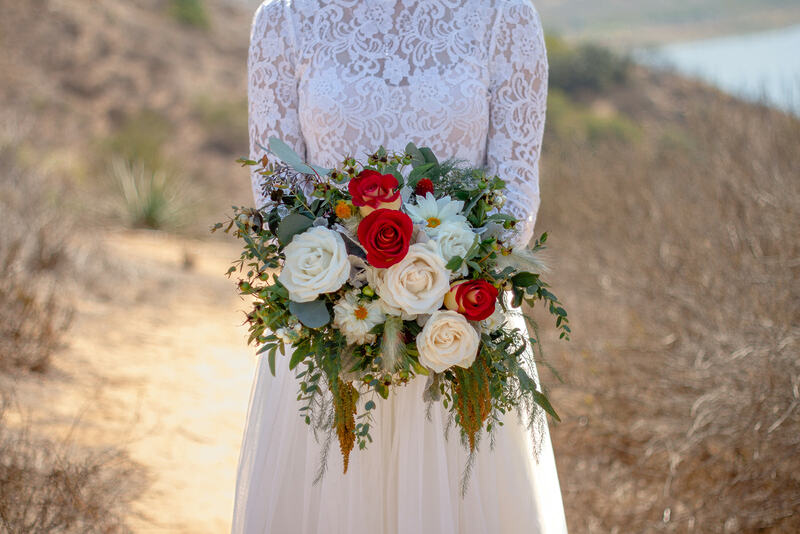 We don’t always get to do styled shoots, but when we do, we would prefer our florals to have a mountaintop backdrop! 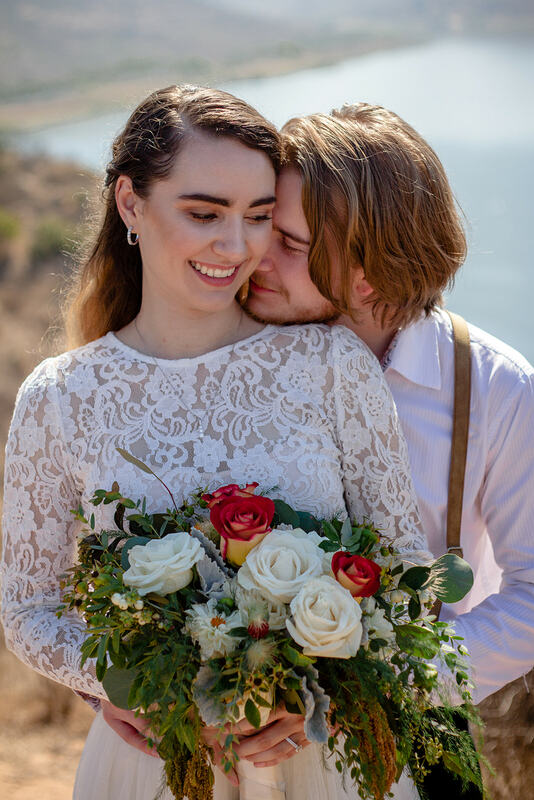 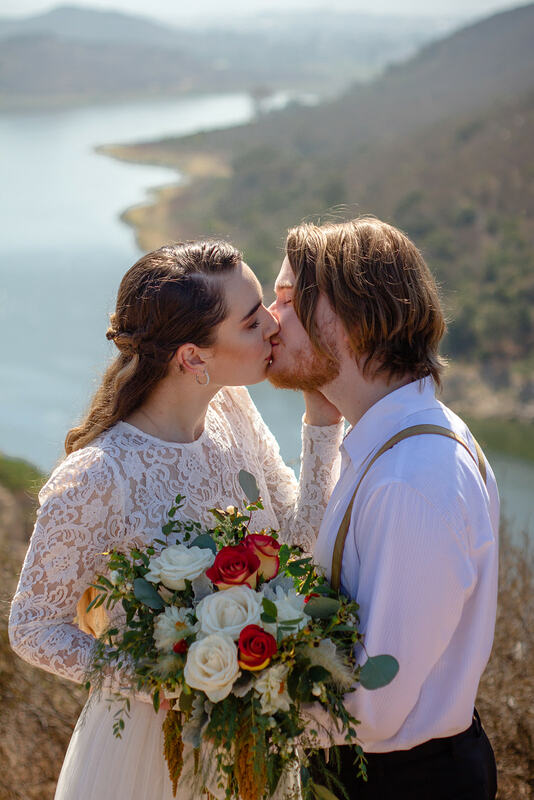 This view was seriously unbeatable and the amazing fact that this location is right in our backyard had us smiling from ear to ear after seeing the photos! 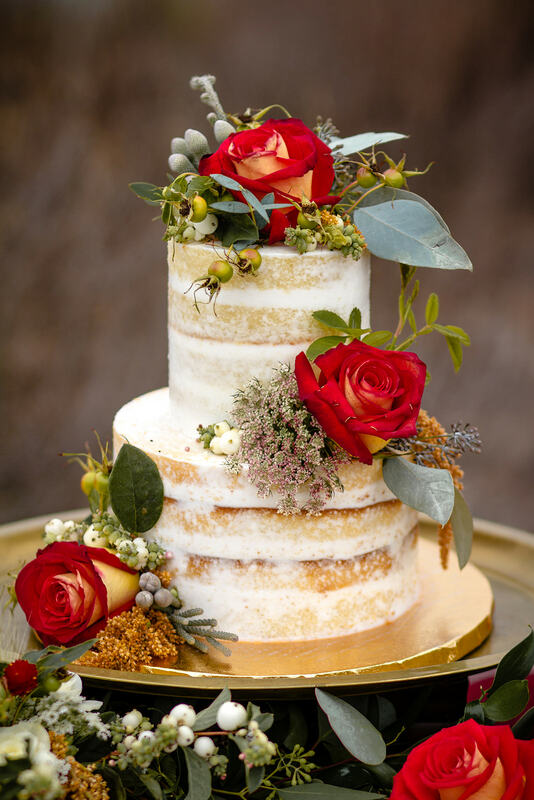 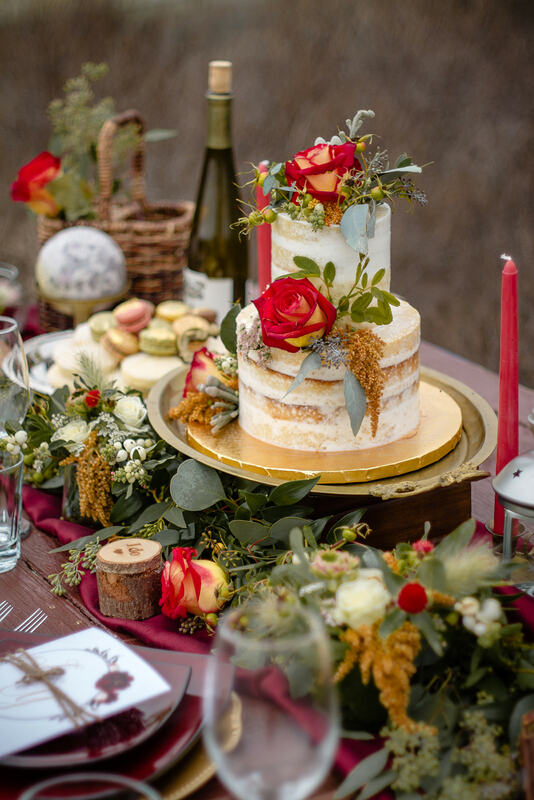 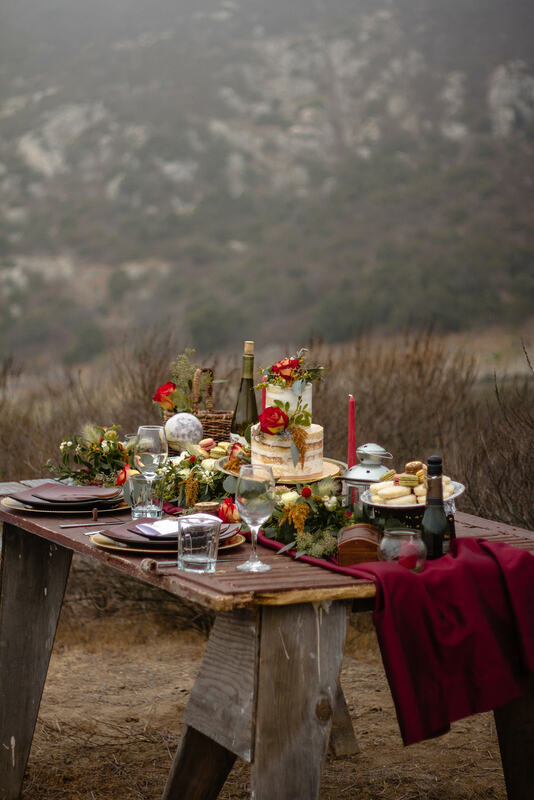 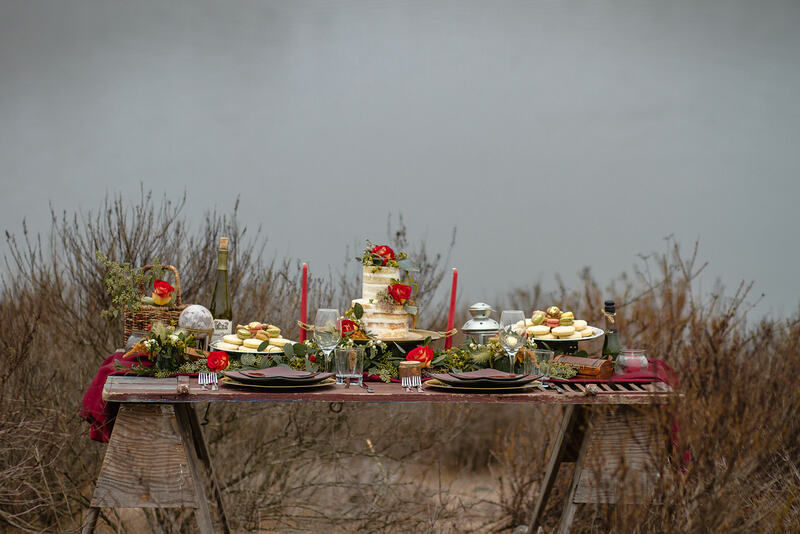 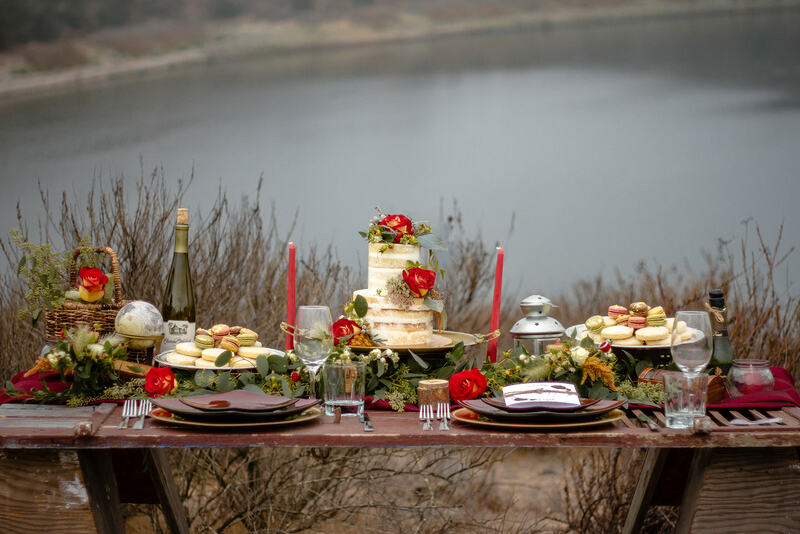 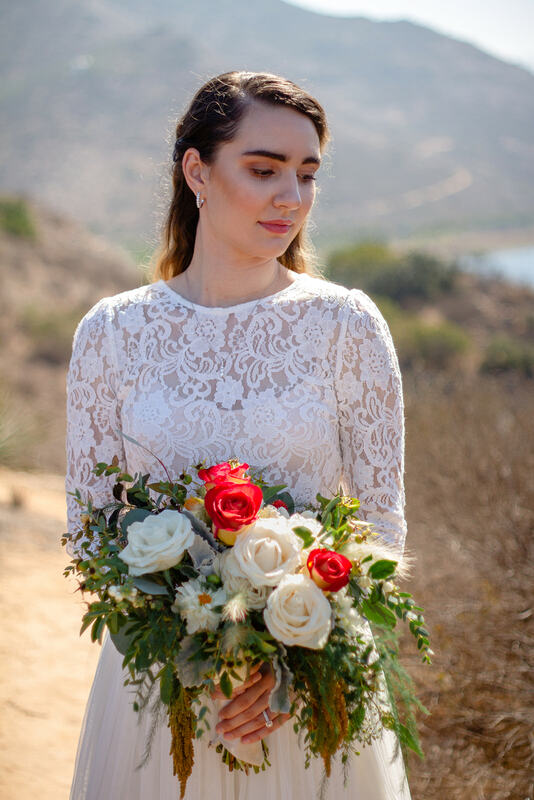 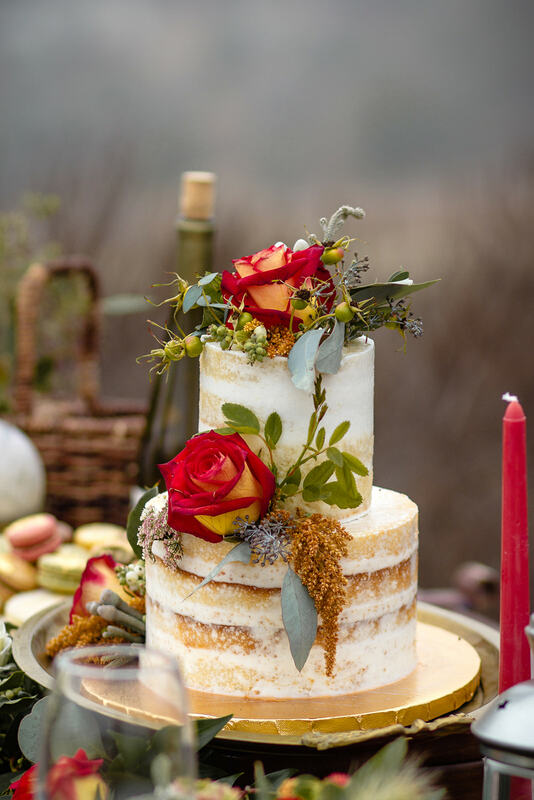 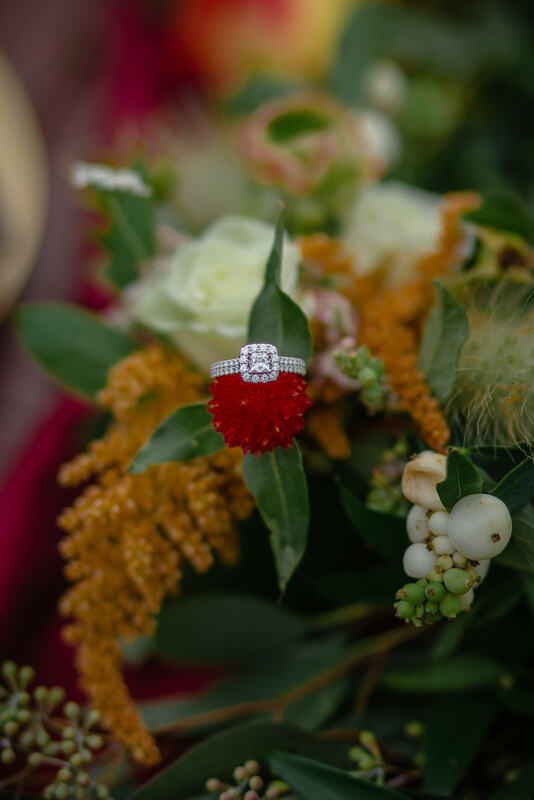 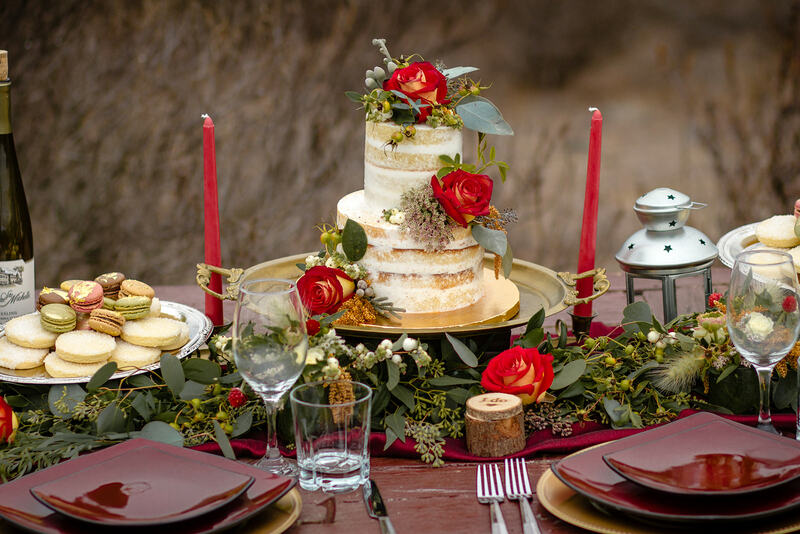 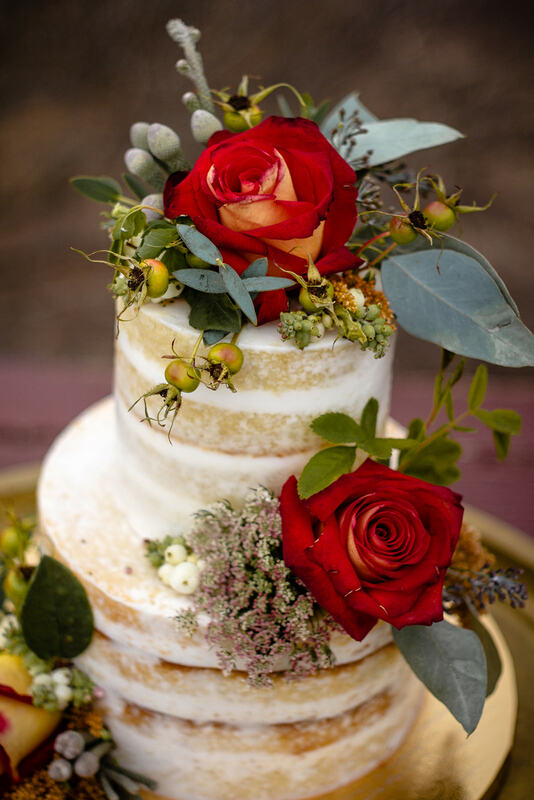 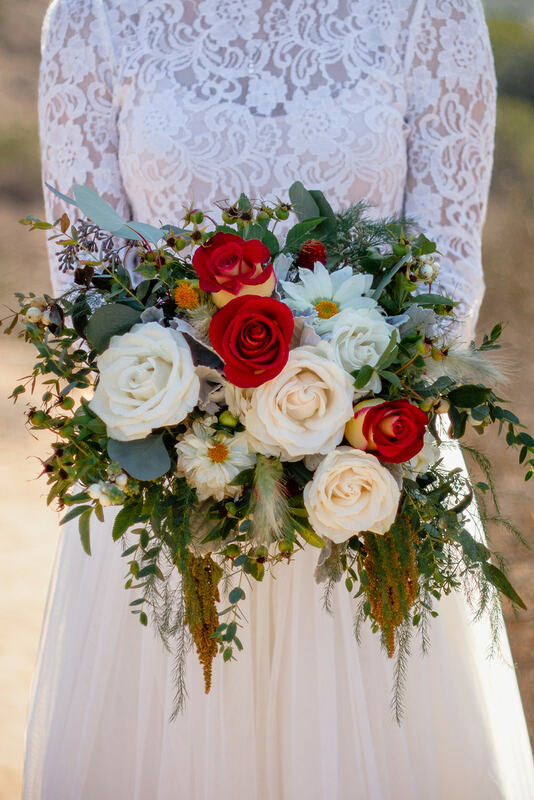 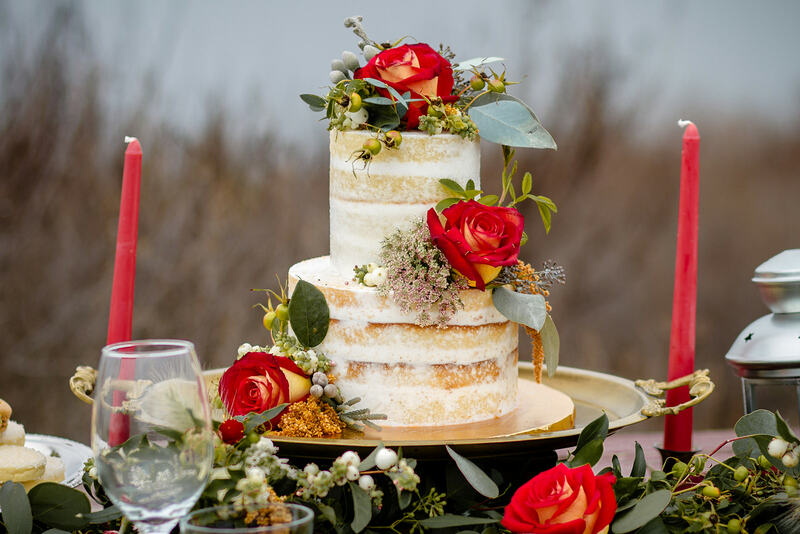 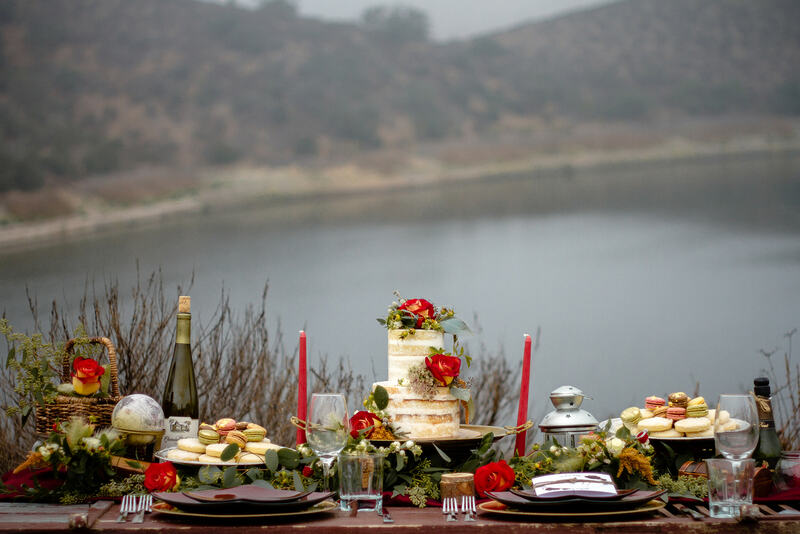 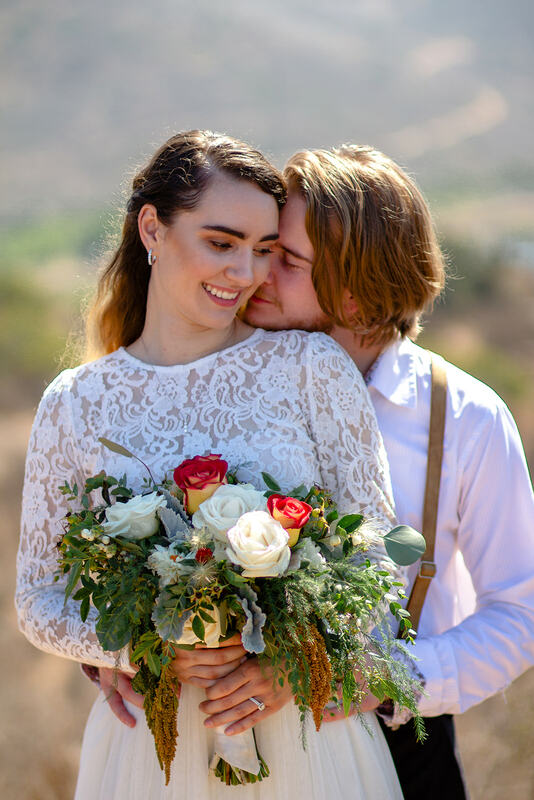 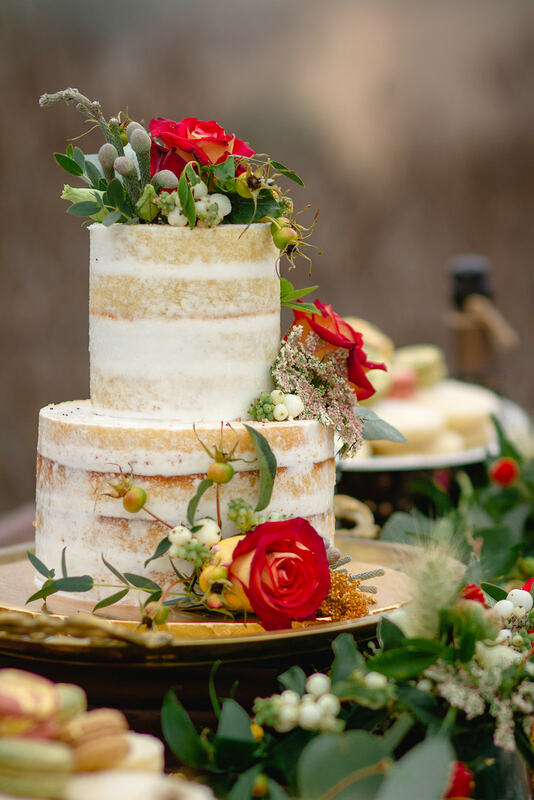 We love working with local vendors and are happy our florals could dazzle this mountaintop elopment shoot. 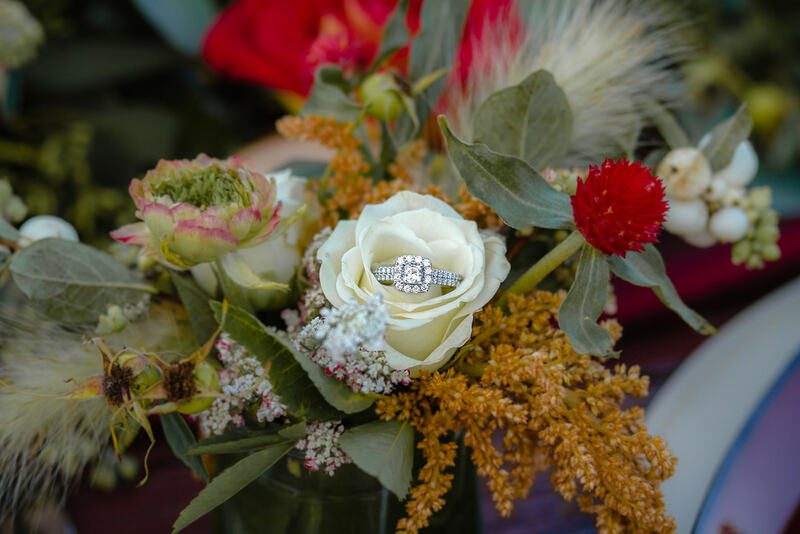 Thanks to Abby Rez Photography for all of the photos!